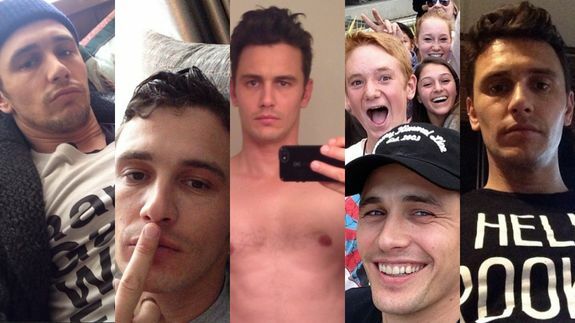 James Franco Explains the Art of Selfies: 'Attention Is Power' - trendistic.com: ever tried. ever failed. no matter. try again. fail again. fail better.